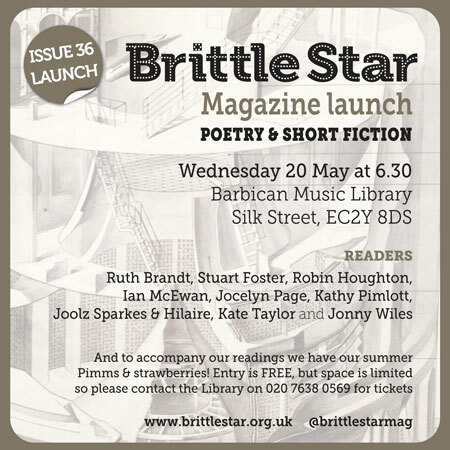 JOIN US on Wednesday 20 May at 6.30 at Barbican Library, Silk Street, EC2Y 8DS, for the summer launch of Brittle Star Issue 36. Ruth Brandt, Stuart Foster, Robin Houghton, Ian McEwan, Jocelyn Page, Kathy Pimlott, Joolz Sparkes & Hilaire, Kate Taylor and Jonny Wiles. And to accompany our readings we have our traditional summer Pimms & strawberries! The Short Story is Dead! Long Live the Short Story! 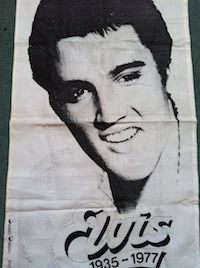 That phrase, ‘the king is dead, long live the king,’ used to irritate me as a kid. It never made sense – it does now, but it didn’t then. This is probably due to the fact that people used it to talk about Elvis Presley so it really didn’t make sense – that king was definitely dead – but even when it was applied to a monarch it annoyed me. I couldn’t separate the kings. 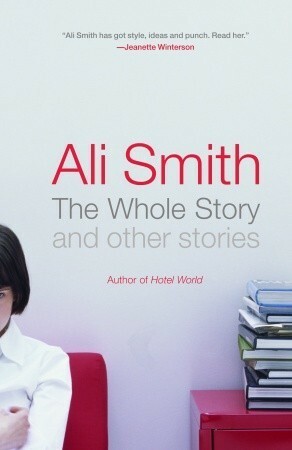 So why use it to talk about short stories? Did the story die, only to be reborn? I’m not sure. I do know that when I started writing poetry and short fiction more seriously (about 15 years ago) there were very few outlets to get published and few writers writing stories (or maybe they were not admitting to it). But I was lucky, I lived in Edinburgh back then and the short story in Scotland has always thrived and been celebrated, with writers including Ali Smith, Muriel Spark, AL Kennedy, Irvine Welsh and Alisdair Gray. 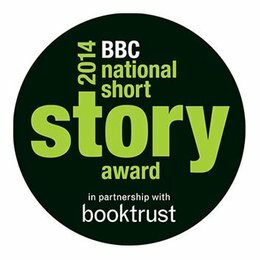 There’s been a bit of a renaissance of short story writing in the UK over the last ten years or so. Google ‘short story’ and you’ll see hundreds of articles on competitions, how-to-writes, and lists of magazines that publish short fiction – including Brittle Star! What it means for the literary world is a richness of ideas and forms that maybe aren’t quite right for poetry but are too, well, short, for the novel; especially when it comes to the literary short story and the independent presses (like Comma and to an extent Canongate) that can take the risks that the bigger presses don’t (but that’s fine because while they’re promoting the big authors as short storyists then there’s likely to be a knock on effect to the form on the whole). 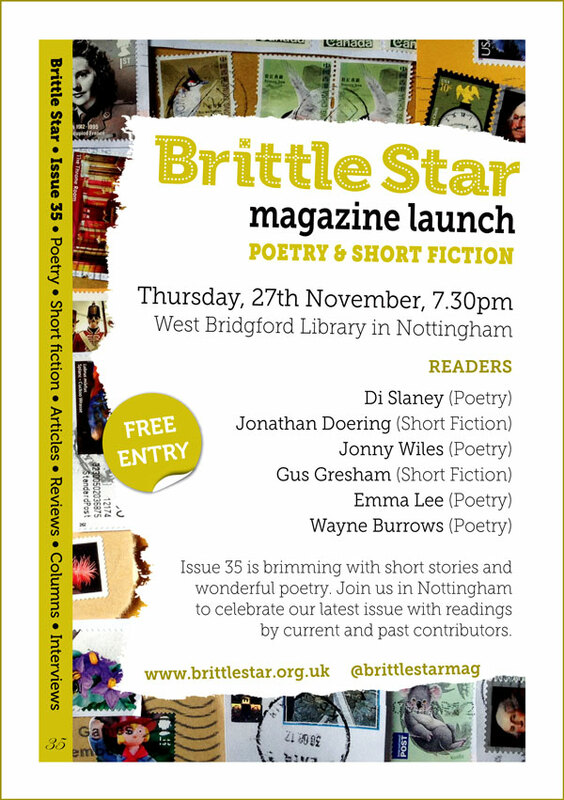 What it means for Brittle Star is that we’re receiving more and more fascinating stories, and so, with National Short Story Week falling 17th – 23rd November, Issue 35 is full of short stories – more than we’ve ever published before. We like a good celebration and our London launch of Issue 35 is on Monday, 17th November, 7pm at the Barbican Library, Silk Street, EC2Y 8DS. But what about the poetry? 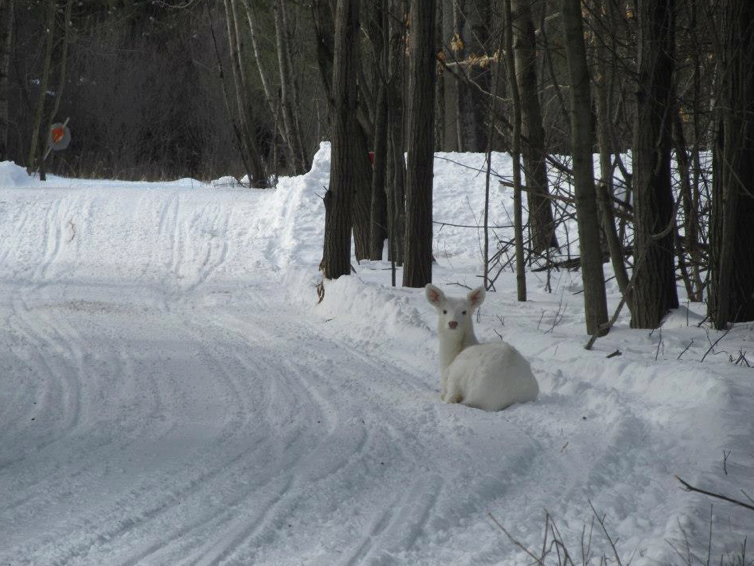 Just because we’re celebrating short fiction in issue 35, doesn’t mean we’re leaving poetry out in the wintery cold. 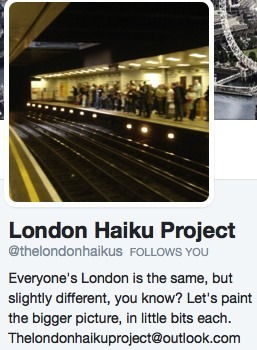 Almost a third of our pages are filled with wonderful poetry, and we have a great article on the London Haiku Project (I love how one person’s passion can touch on so many people’s lives! 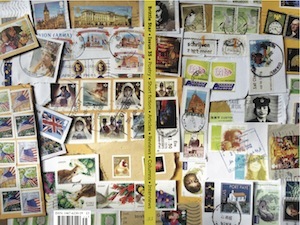 ), excellent reviews by Paul Blake of Jemma Borg and Angela McCabe’s first full poetry collections, and Andrew Bailey’s poetry column – this time slightly angry (I could tell you why he’s being angry but that would spoil it for you and in turn might make you angry too – and I don’t want to be responsible for a chain of anger).